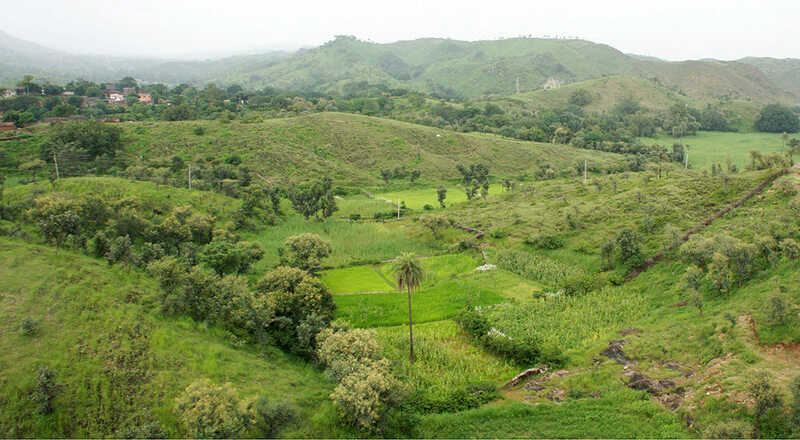 Kala Ashram offer separate Hostel facilities for boys and girls. The separate hostel for boys is available in the campus. The hostel offers comfortable stay to all the boys’ students. The facilities provided, compensate for the lack of a ‘home environment’ and are also conducive to the fulfillment of their ambitions. 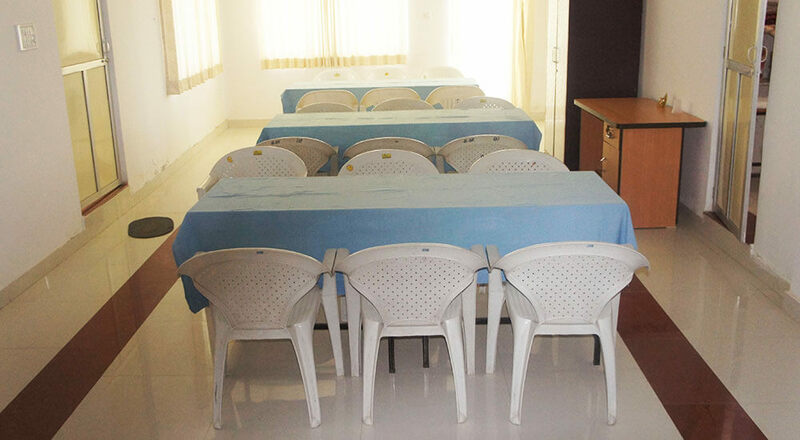 The rooms are well furnished and have good sanitary and communication facilities. The college ensures for proper security arrangement for the hostellers. 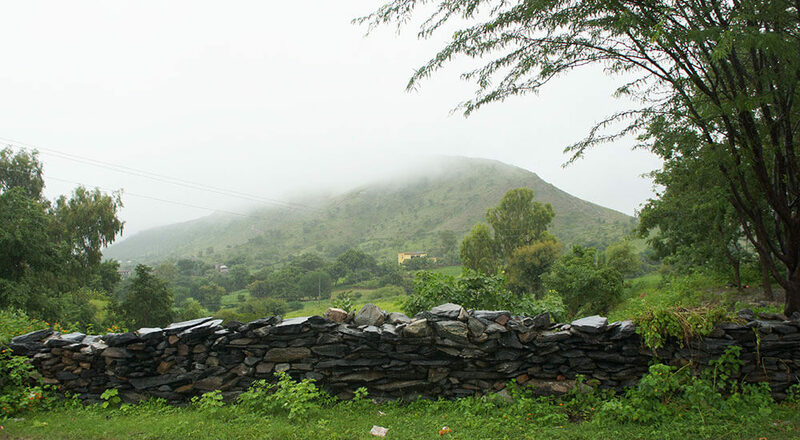 Kala Ashram offers best hostel life, full of latest & executive lifestyle. 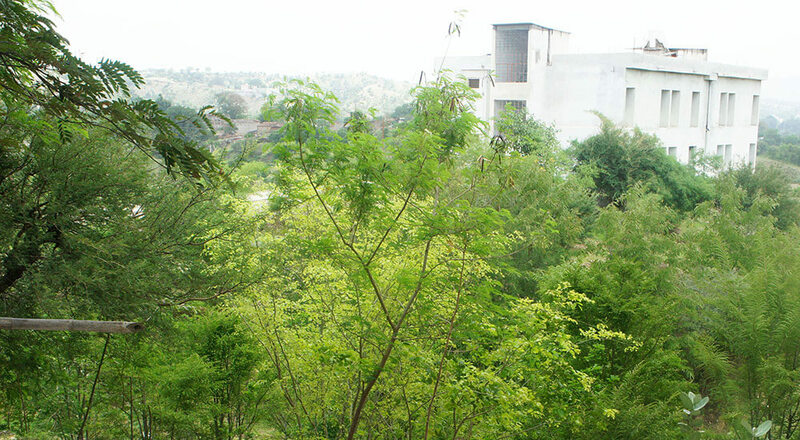 Life at Kala Ashram campus is active from early morning until late night and students enjoy the convenience of being in the residential campus within the premises of the institutional campus. 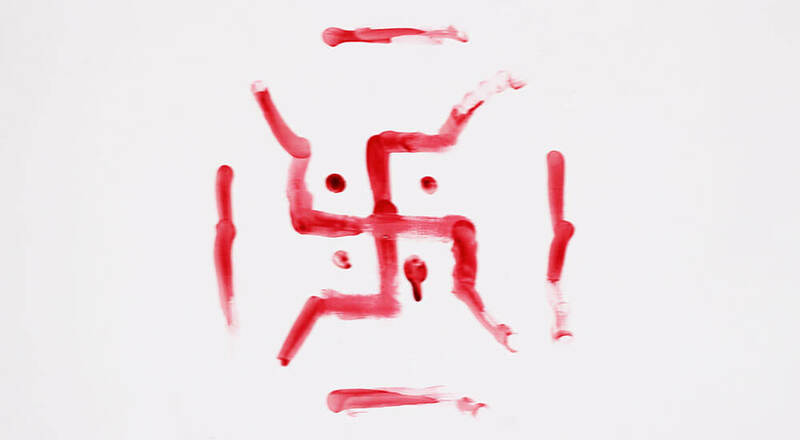 It enables them to save lot of money, time and energy. 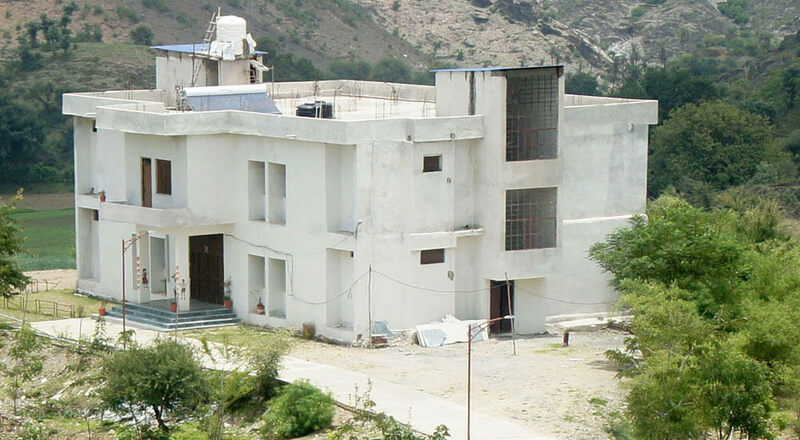 Presently Kala Ashram two storied hostel building consists of rooms in which double and triple occupancy is available for students. Adequate arrangements have been made for quality food, clean drinking water and regular power supply. Boy’s hostel has resident warden to take care of the hostellers; warden residential quarter is in this hostel. Since the warden is chosen from the faculty member, they also help the students in their out-of-the classroom academic tasks. The separate hostel for girls is available in the campus. 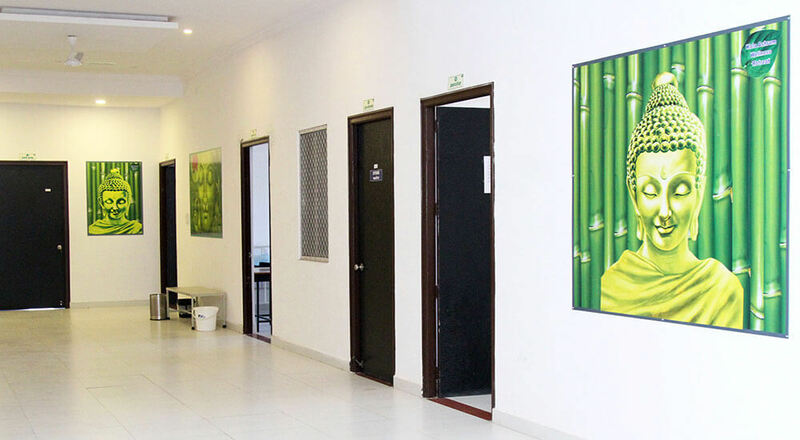 The hostel offers comfortable stay to all the girls’ students. 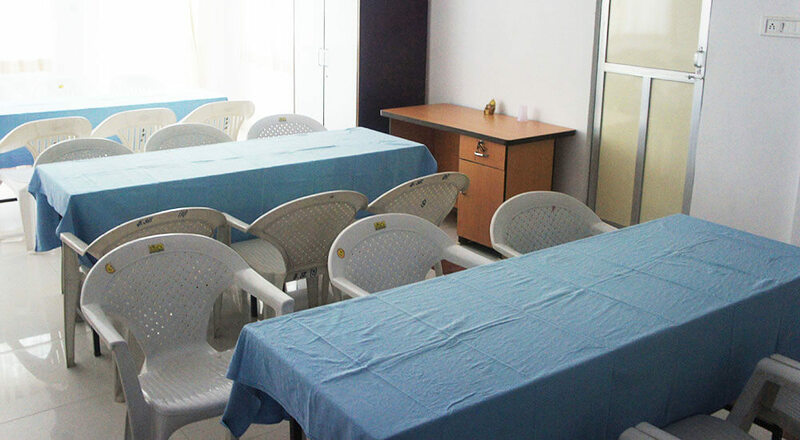 In this separate Hostel girl students can be accommodated with freely home environment. Hostel is very well protected & secured by security person. The girl’s hostel is managed by lady warden only. Since the warden is chosen from the faculty member, they also help the students in their out-of-the classroom academic tasks and it is run with perfectly disciplinary rules. 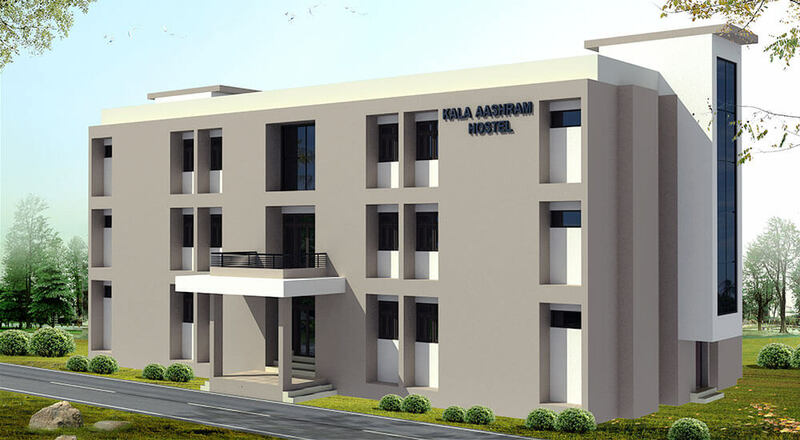 Presently Kala Ashram two storied hostel building consists of rooms in which double and triple occupancy is available for students. The hostel rooms are spacious, well ventilated and are located within walking distance from the college. All the hostel rooms are fully furnished with beds, study tables, chairs and inbuilt & separate cupboards and are equipped with ceiling fans, lights and solar heater. All those who desire to avail hostel facility, may fill up the hostel accommodation form and forward it along with the application for admission. Proper medicare facility with first aid and primary health kit for its residents. Whereas all students can apply and be considered for hostel accommodation, accommodation in the hostels cannot be claimed as a matter of right by any student. 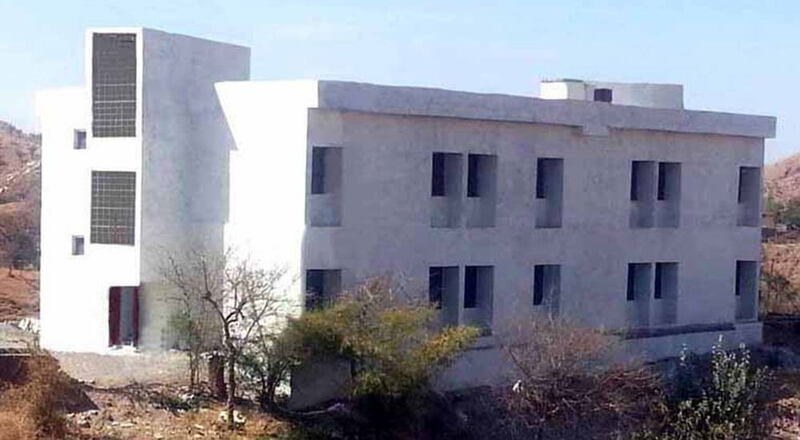 Hostel accommodation, if provided, will be considered on the basis of need and availability, in accordance with the rules and regulations laid down by the governing body of the college. The decision of the Hostel committee constituted by the governing body in accepting or rejecting any application and in granting or refusing admission and in all matters relating to the efficient running and maintenance of the hostels (including maintenance of discipline therein) shall be final and binding on all concerned.